Wanting to purchase a new SUV that can handle your off-roading adventures? 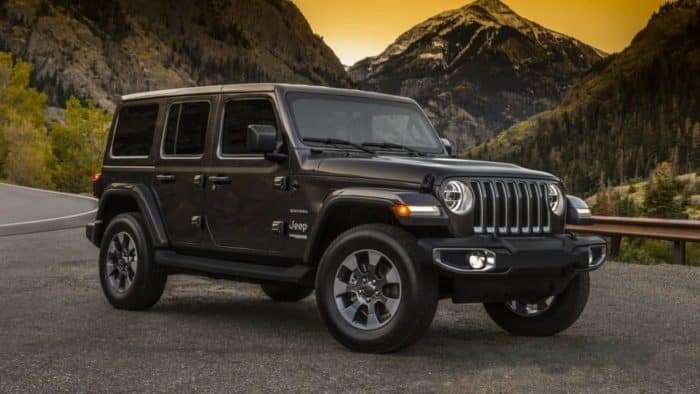 Visit Pollard Jeep for the 2019 Jeep Wrangler! Independence and fun go hand-in-hand when driving this impressive vehicle. With all-weather capability, you and your family can adventure almost anywhere. Serving Denver, Colorado.